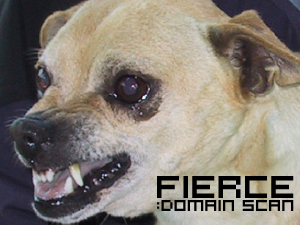 Fierce is a very lightweight scanner – written by RSnake in perl.. that helps you locate IP space hostnames against specified targeted domain name. It provides different techniques to gather information about your victim. This tool starts with zone transfer technique and quickly switch into brute force mode if zone transfer feature is restricted. As you know, we are using World most favourite penetration testing distribution BackTrack Linux 5 😉 and this application is by default available in the distro. Let see its different usage. I will be analyzing alibaba.com DNS records. ** Found 97326869336.alibaba.com at 67.215.65.132. ** High probability of wildcard DNS. —- Bingooo!! bla bla bla hundreds of thousands of records. Next post: How to use WorldCall EVDO USB on Linux?